After years of working for Chris during vacations and weekends, Andrew went on to graduate with a B.S. in Landscape Architecture from UMass. Andrew also brings project management experience from working in the Capital Projects division of the City of Worcester public works and parks department. He is working towards becoming a Massachusetts Certified Horticulturist and Arborist. Chris Duncan could be found outside working in the yard from a young age. 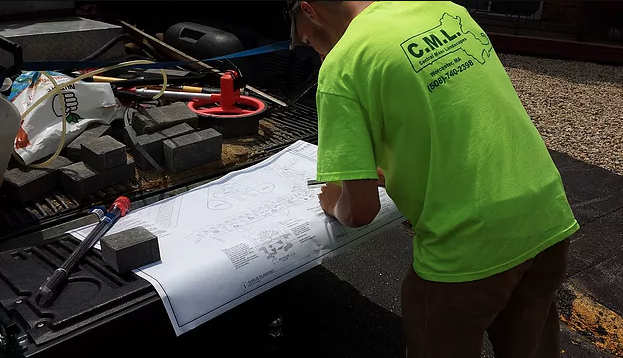 While attending the Stockbridge School of Agriculture at UMass he ran his own landscaping company that would eventually be named Central Mass Landscapes. As the company grew he devoted more time to the business. 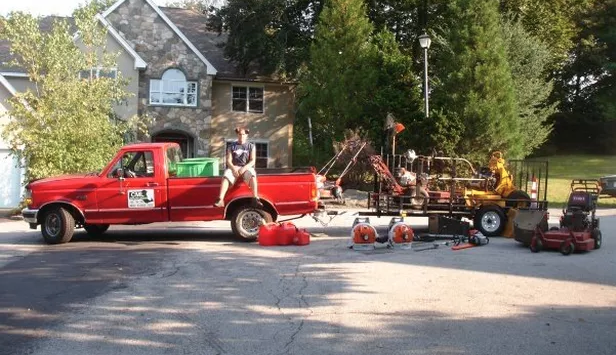 He is a Massachusetts Certifed Pesticide Applicator and an expert in all aspects of the landscape trade. Mike joined us here at Central Mass Landscapes a few years ago but instantly showed his enthusiasm for the field. 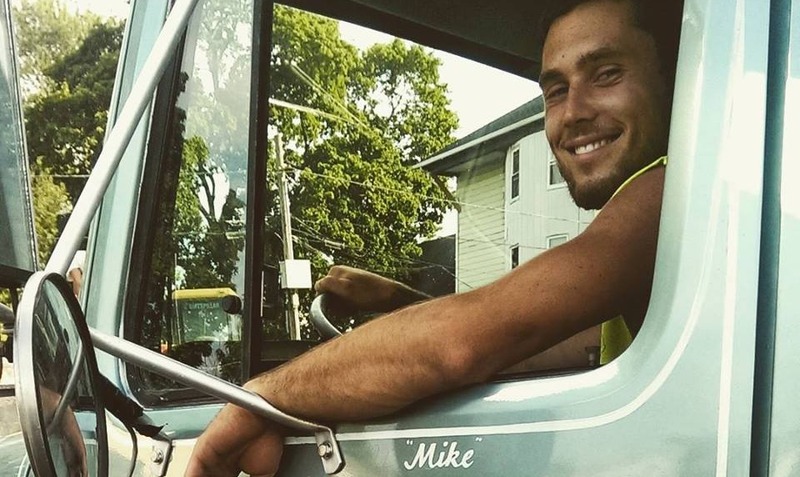 Mike has experience in every aspect of landscaping but for the past two years he has focused on site development, grading, and hardscape installation. His attention to detail, quality workmanship, and leadership made him the easy choice for Head Foreman on our team.